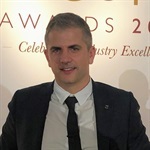 Joining the company in 1998, Marc is responsible for the smooth running of the company, including finances, sales and purchase ledgers, budgeting and ensuring the prompt payment of supplier partners. As a key member of the senior management team, Marc also assists with special projects. Starting with the company in 1997 as a Warehouse Assistant. 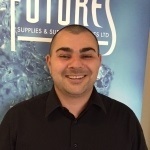 Dan has been with Futures Supplies since leaving school. He is now responsible for the day-to-day operations of the business including customer support and sales order processing through to co-ordinating deliveries. 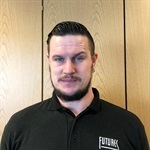 Having joined Futures as a Warehouse Assistant in his summer holidays back in 2001, Andy is now responsible for the day to day running of the office including dealing with purchase queries and supervising general workflow. 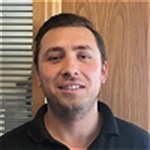 He completed his qualification for an AAT NVQ Level 2 in Accounting, is the company’s ‘Green Champion’ and is responsible for the company's Quality and Environmental Management Systems. Leiann joined Futures Supplies in 2006 as a general office assistant. 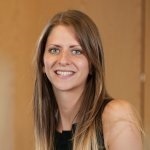 She was promoted in June 2008 to Sales Support Administrator and in August 2012 to Customer Service Manager. 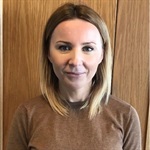 Leiann has become a well-established and experienced member of the team and is responsible for the sales administration, reporting and customer satisfaction. 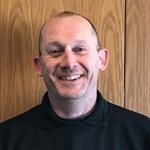 An experienced warehouse manager, David joined Futures Supplies in 2014 and is responsible for the day to day and smooth running of the transport department, its personnel, stock and vehicles. 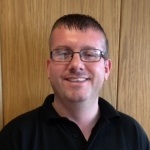 An experienced manager, qualified first aider and experienced reach truck operative, David oversees goods in and out and supports the logistics team including the drivers, to ensure they carry out their roles to meet customer expectations and ensuring the smooth running of the business. 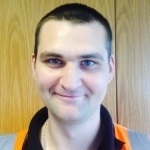 Following the company’s continued expansion, Valentin joined Futures Supplies in July 2014 as a warehouse assistant. Quickly fitting into the team and proving himself to be exceptionally hard working, Valentin is a qualified reach truck operator and is responsible for the accurate picking and loading of goods as well as assisting in the day to day running of the warehouse. Chris joined the company in January 2015 as an experienced Warehouse Assistant to support the company through its continued expansion. Hard working with good organisational skills, Chris is responsible for assisting with the accurate picking and loading of goods and supporting the general day to day running of the warehouse. 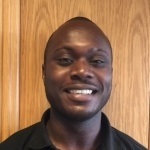 Ian joined the company in 2014 as an experienced delivery driver. 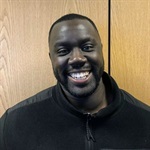 He is responsible for the correct loading of his vehicle and for deliveries in and around the City and South East of London, Oxford, Swindon and surrounding areas. Dan joined the company in 2016 as an experienced multi drop driver. He is responsible for carrying out deliveries to North London and the West End along with assisting in the smooth loading of his vehicle. 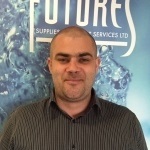 Stephen joined the Futures Supplies team in 2019. He is an experienced multi drop driver and is responsible for the correct loading of his vehicle and for deliveries in and around West and the South East of London. 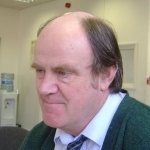 Boasting many years in IT, Nigel runs his own IT Support and Consultancy Business Scott Ellis Ltd. He has been supporting Futures Supplies since its birth back in 1995 with all the company’s hardware, software and day to day IT needs.